Big Tex Oil Recovery, LLC is an environmental recycling company. 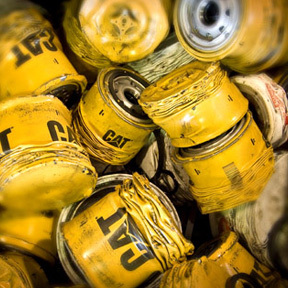 We recycle hydrocarbon based liquids, antifreeze, oil filters, and absorbents. We also handle the identification and termination of universal and hazardous wastes. All streams of waste and recyclables that come through Big Tex Oil Recovery, LLC are handled properly according to OSHA standards and RCRA regulations to insure the safety of the environment. The founders of Big Tex Oil Recovery have a broad range of experience in the used oil and waste recovery and detection industry. 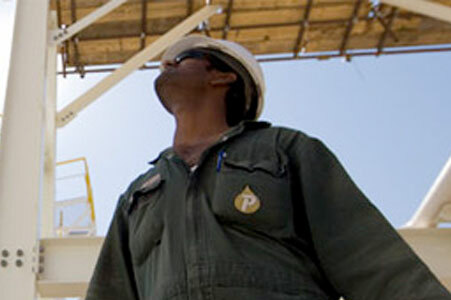 Through our combined experiences we have designed our company to be more convenient and satisfactory to our customers. We can service your used oil, used oil filters, absorbents, antifreeze, gasoline, and much more. With Big Tex Oil Recovery you will no longer have to worry about multiple trucks wasting your valuable time with multiple visits to your location for different services. 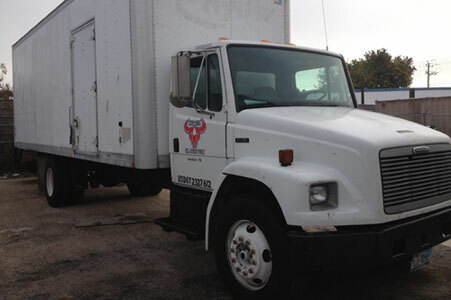 Our trucks are set up to perform multiple tasks and meet all of our customers needs in one fast, easy stop. Our customers are very important to us and we believe we can make life easier for them. Call Us Today (832) 414-2847 to learn exactly how Big Tex Oil Recovery can meet your company’s oil recovery needs. 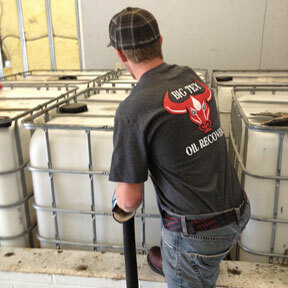 All of the used product picked up Big Tex Oil Recover, LLC is recycled. The used motor oils and crank case oils are processed and used as burner fuels, used to make other byproducts, as well as many other recycling processes. 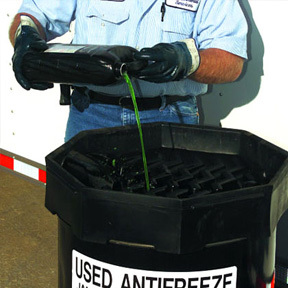 Used antifreeze is sent to the northern parts of the united states, processed, and reused for many different purposes. Used oil filters are crushed and the metal is melted down to be reused as well. Absorbents are pressed to have the product drained and then is also recycled.